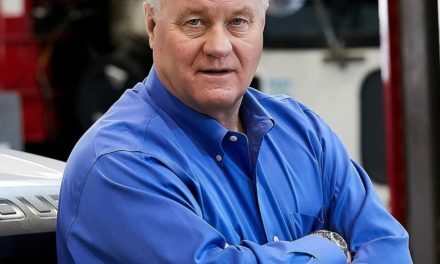 GOP candidate for governor Scott Wagner held a town hall meet and greet in Richboro, Pennsylvania. Mr. Wagner spoke about helping people currently on welfare programs getting into the workforce to “find a purposeful life”, reform of the regulatory process also saying his number one focus is jobs and the economy as well as lowering taxes. marking his 531st event in this race. 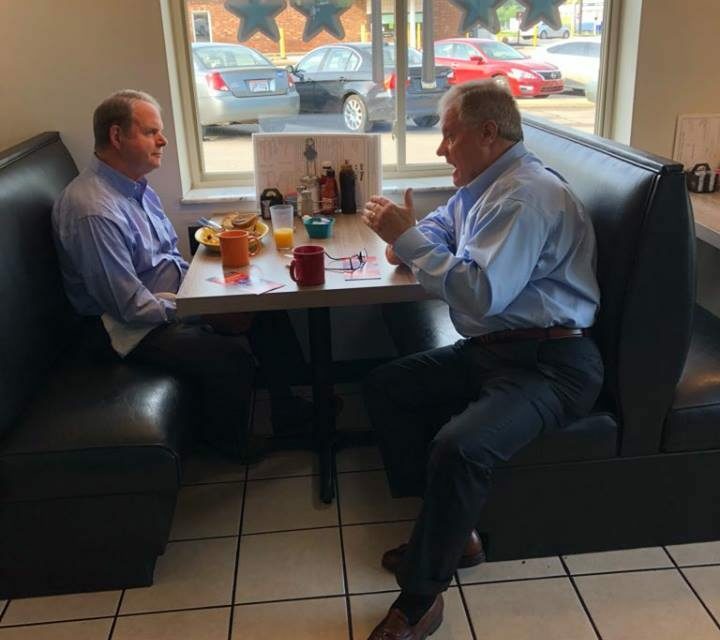 We have a lot of Scott Wagner content appearing. 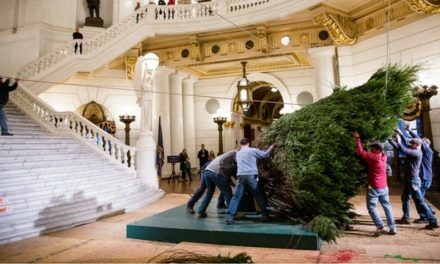 This isn’t bias, unfortunately Governor Wolf is not providing the content required to give him more attention. 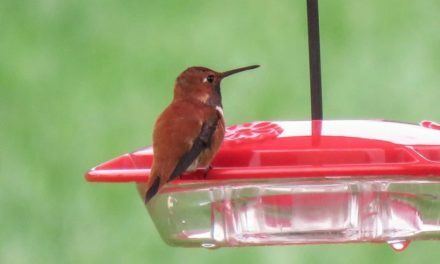 Game Commission: Hummingbird Visitors this Winter?